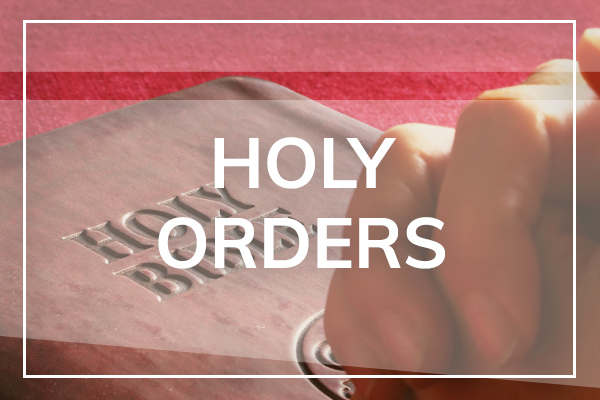 The sacraments are the way we encounter Jesus Christ in a life-changing way within our parish community and the embrace of the universal Church. Each is a gift of grace that calls us to respond. 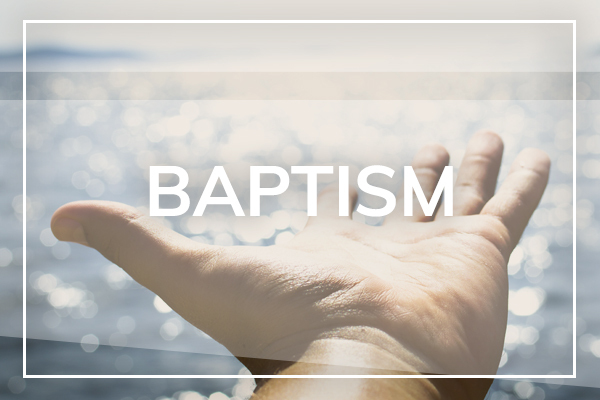 We can’t wait to welcome your child into the life of Christ and our Church through Baptism! If you’re an adult seeking Baptism or thinking about becoming Christian, we are thrilled to be part of your journey. Through Baptism we are freed from sin, reborn as sons and daughters of God, and become members of the Body of Christ. We are part of the Church and share in her mission. 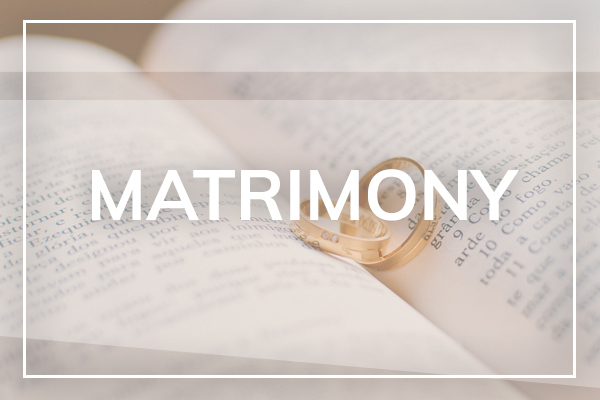 The Bible describes God’s plan for marriage as a grace for a happy life and sign of Christ’s faithful and fruitful love for his Bride, the Church. We are excited for you to grow in this love and understanding. This is one of the most exciting (and hectic) seasons in your life. Let us help you get ready for more than just the wedding day. Whether you’re looking to take the next step toward becoming Catholic or you just want to ask more questions about the Catholic faith, please contact our parish office to arrange a meeting with our Director of Evangelization. This group of adults typically meets on Sunday mornings at 11:15AM beginning in October and ending in the spring, after Easter. In Confirmation, we receive a special outpouring of the Holy Spirit . It deepens our baptismal graces so that we can grow and mature as disciples. Confirmation for teens is celebrated in spring of freshman year or later. To begin preparing your teen to celebrate their Confirmation, contact Dominick Meyer. 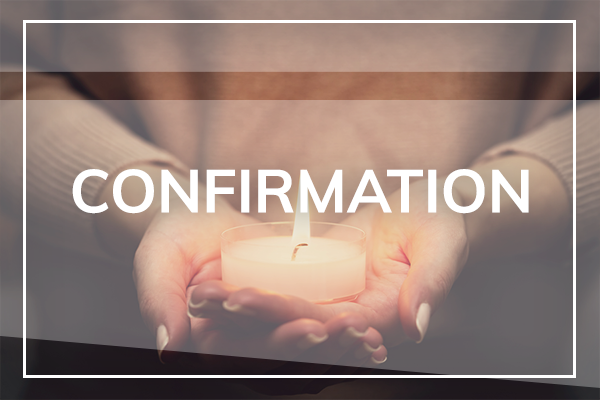 If you’re an adult seeking Confirmation, or thinking about becoming Catholic, please contact Jennifer Ludtke. Contact the Parish at 608.833.2606 for questions or to be directed. 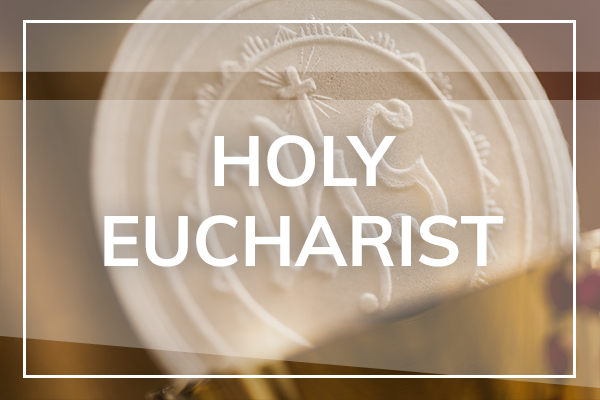 The Eucharist is the source and summit of the Christian life. When we receive the Body and Blood of Jesus Christ, we grow deeper in communion with God and one another. Our Sacramental Preparation program for First Eucharist is designed as a faith journey for children and their parents to take together and usually begins in second grade. To begin the two year process of preparing your child to celebrate their First Eucharist, contact Lorianne Aubut. If you’re an adult seeking First Communion, or thinking about becoming Catholic, please contact Jennifer Ludtke. 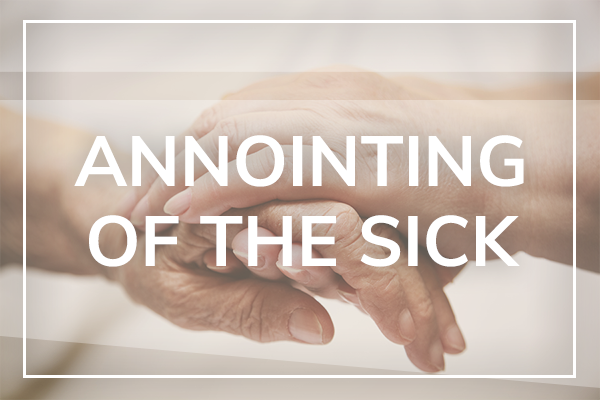 Since the time of the Apostles, Christ has personally called forth some men and women to dedicate their lives ministering to the People of God in the service of the Church as a priest or religious sister or brother. Do you feel you may be called to a vocation to the Catholic priesthood or religious life, check out the Madison Diocese’s Vocations website, or contact the parish to have an informal conversation with Fr. Bart. The sacrament of Reconciliation is about the mercy of Jesus Christ. 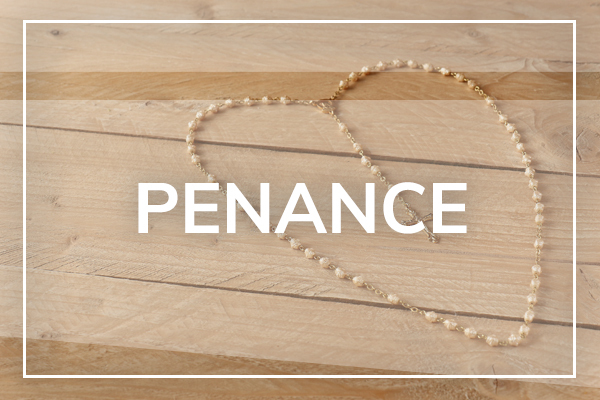 It breaks the power of shame and hurt of sin, and restores and revitalizes our relationships with God and with the community. Our Sacramental Preparation program for First Reconciliation is designed as a faith journey for children and their parents to take together, and usually begins in second grade. To begin the two year process of preparing your child to receive First Reconciliation, contact Lorianne Aubut. Our parish celebrates this sacrament at the times listed below, or you may call 608.833.2606 to schedule a private appointment. For help and guidance on any of the sacraments, please contact us and view our Spiritual Care page.